Turns out, college students should drink responsibly to improve their health and in turn change their lifestyle altogether. In a recent study, researchers have found the secret to getting college students to drink responsibly by convincing them it will quickly improve their health, relationships, and grades. However, sustaining responsible drinking behaviour takes a comprehensive set of supports, according to this study. “Prior studies have shown that convincing people to change their behavior requires a comprehensive approach,” said a researcher, Manoj Sharma. “As difficult as it is for people to adopt new behaviors, it is even harder for them to sustain those changes,” Sharma added. In addition, participants noted that confidence in their ability to change–either from a belief in themselves or a higher power–as well as a change in their physical environment, such as moving out of a fraternity house where drinking is prevalent, would be necessary for change. “Having identified these core supports, we can now design precision interventions that can be implemented by physicians, colleges, even parents,” Sharma further said. The study also analyzed the participants’ overall willingness to initiate and sustain responsible drinking habits or abstinence. Each group also expressed higher degrees of willingness to initiate change than to sustain those new behaviours. 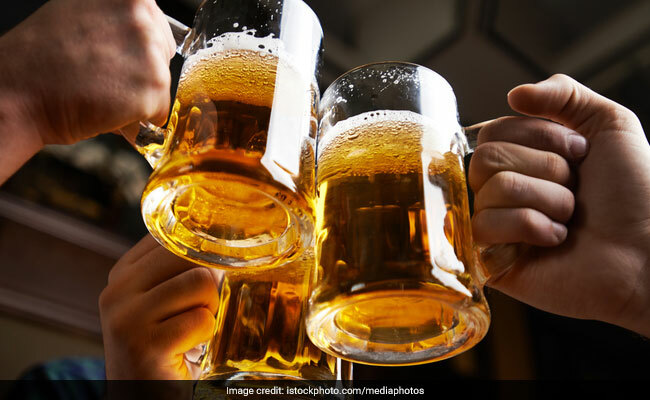 Men’s willingness to sustain a behavioural change was 32 percent lower than their willingness to initiate responsible drinking. Women expressed a slightly smaller reduction of 27 percent.